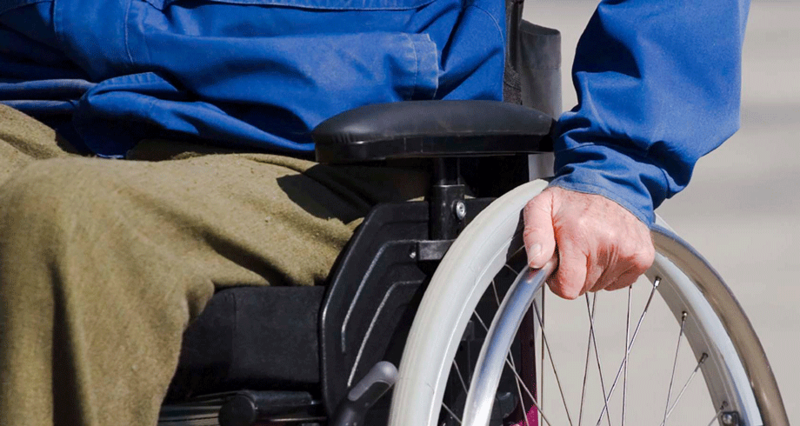 A leader in the provision of Assistive Technology. DES is a Registered NDIS Provider. 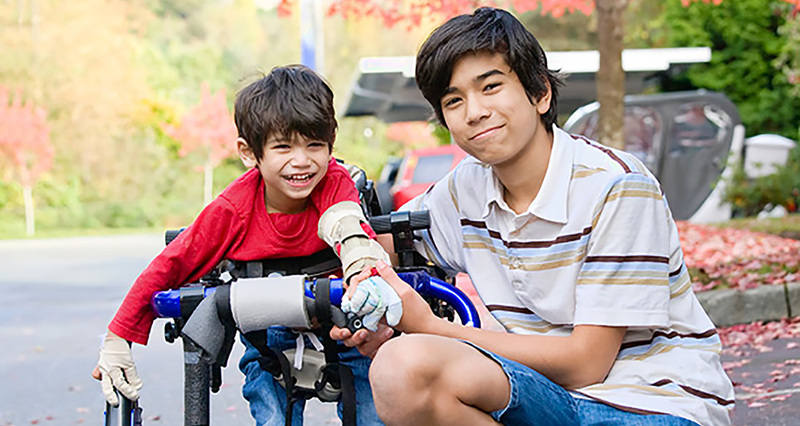 Find out about how we work together with the NDIS, useful links and forms. What services DES offers including ordering, supply, repair, delivery of equipment and installation of home modifications. Find out the latest at DES, with links to newsletters and current initiatives. 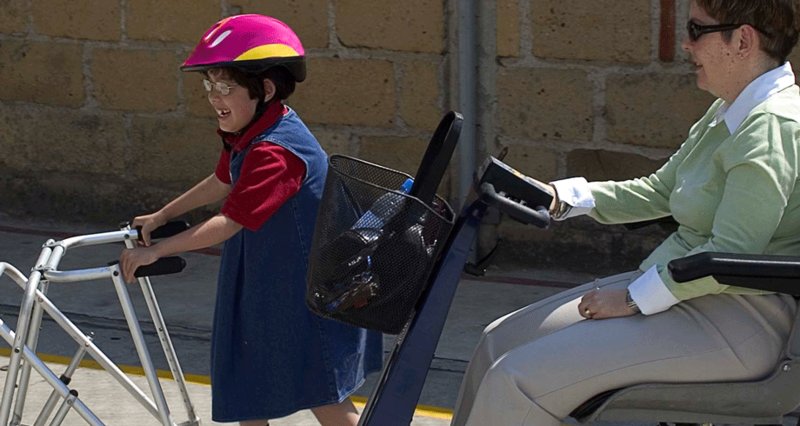 Domiciliary Equipment Service is a leader in the provision of Assistive Technology Services in South Australia. 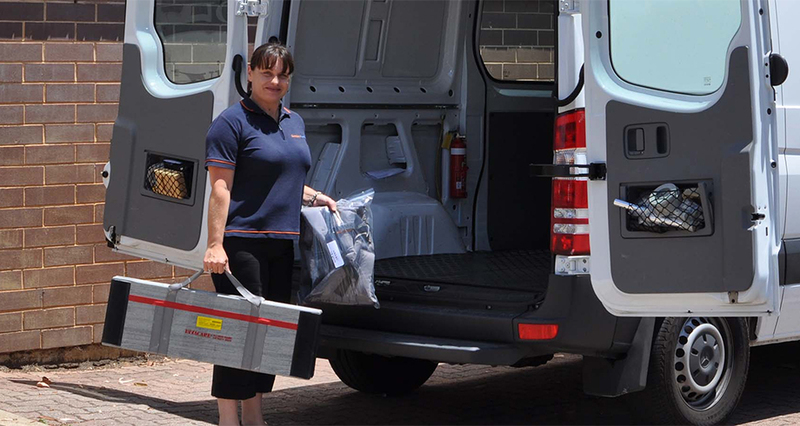 Domiciliary Equipment Service (DES) supports the needs of more than 15,000 South Australians requiring equipment and home modification services. The service manages a large variety of equipment items to assist people to remain at home and in the community.